For years, we have provided fundraising guidance to organizations both large and small. Our professional and experienced staff will review the variety of fundraising programs we have available and help you select the one that is right for you. Bowling is a sport for people of all ages and skill levels, making it the perfect event for everyone to have a blast! We guarantee a fun-filled day that strengthens the bonds between students, team members, volunteers, parents, teachers/staff, coaches, and the community. 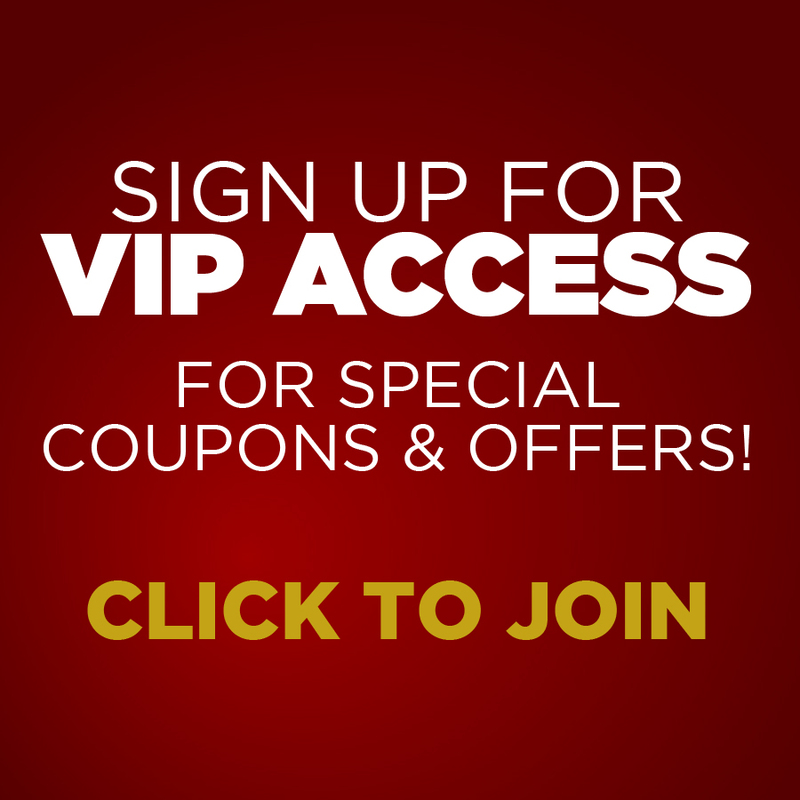 Having an enjoyable and successful fundraiser couldn’t be easier. We’ll take care of all the details to ensure you have a positive experience at our state of the art facility – and, more importantly, make sure you reach your fundraising goal! You have everything to gain and nothing to lose. For more information, call or email us today! 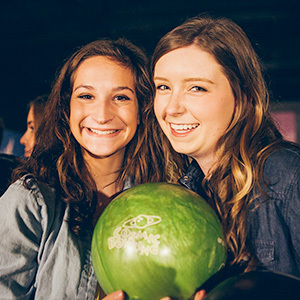 Bowl-a-Thons are a fun -filled, GREAT way to raise money for your group, club, or organization! When you host a bowl-a-thon, you choose a designated day and time for your event. Your participating bowlers solicit pledges (either flat rate or by the pin) amongst their neighbors, friends, and relatives. You can also get corporate sponsors to fund the event and have their signage displayed on the day of the bowl-a-thon. 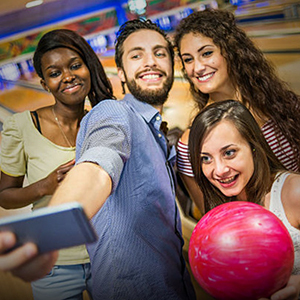 Anyone can bowl – young or old – any skill level…and it’s always FUN! We guarantee an awesome day that not only strengthens team spirit, but also raises money for your cause! 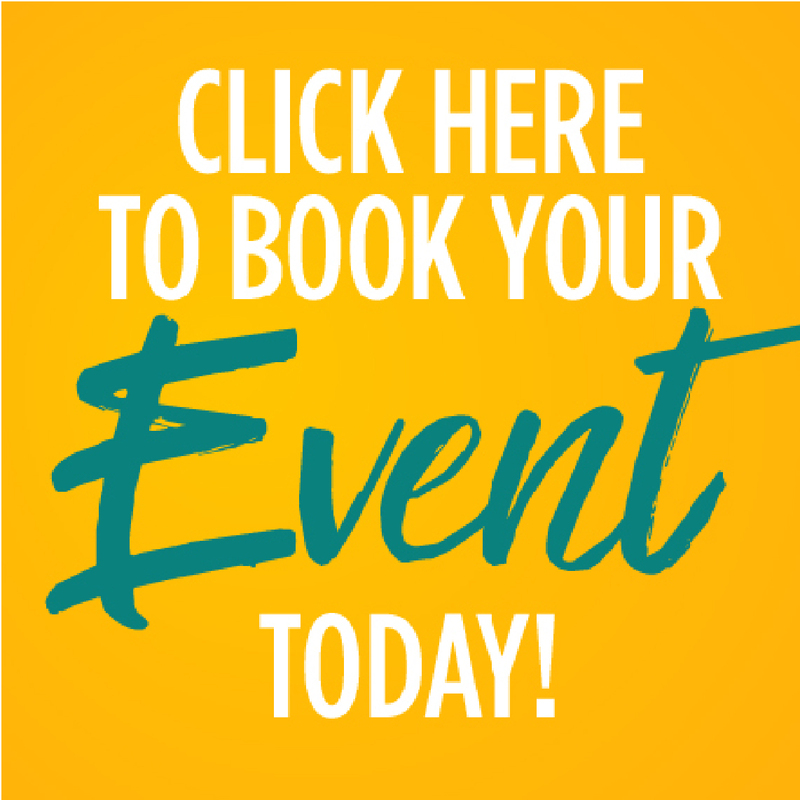 Book your fundraiser today! Set the day, date and time and we take care of the rest. Pick a package or consider customizing your event. Light show and music? Food and Beverages? Your volunteers sell tickets and we give back a certain dollar amount to your organization. It's that simple! This event brings school communities together and helps foster team spirit in a fun-filled environment. Is your group looking for something new and different for its next event? 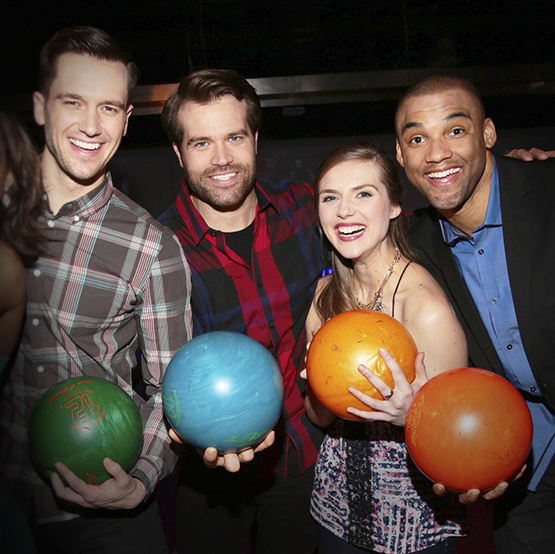 Consider renting the entire bowling center and turning it into party central. We have several different options available depending on the size of your group and the date/time. Contact us today to start planning your event.